Would you like to help your homeschool high schoolers appreciate their varied American heritage and at the same time learn to love reading and writing poetry? Download American Poetry: Reading and Writing for your teens. American Poetry: Reading and Writing captures the essence of American culture through our history BUT not in a stuffy, boring format. Teens will read short selections of poetry and try their hands at writing some fun and some inspirational poetry. This downloadable workbook includes a 7-page answer key to help parents with grading. Click here for a free excerpt of American Poetry: Reading and Writing. 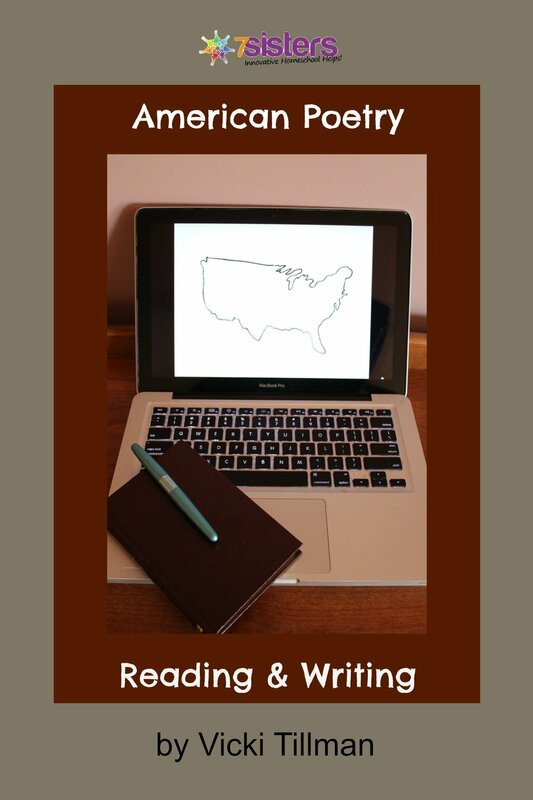 Your homeschool high schoolers will enjoy American Poetry: Reading and Writing. Download a copy today.